Several of the region’s races were recently awarded championship status by the oldest and largest national association of running organizations, Road Runners Club of America, bringing added standing to the region. Rehmet said course safety and the race organizers’ relationship within the community were also important factors in deciding where championships would be held. Big Blue Adventure also had two races recognized as championship events for the first time. 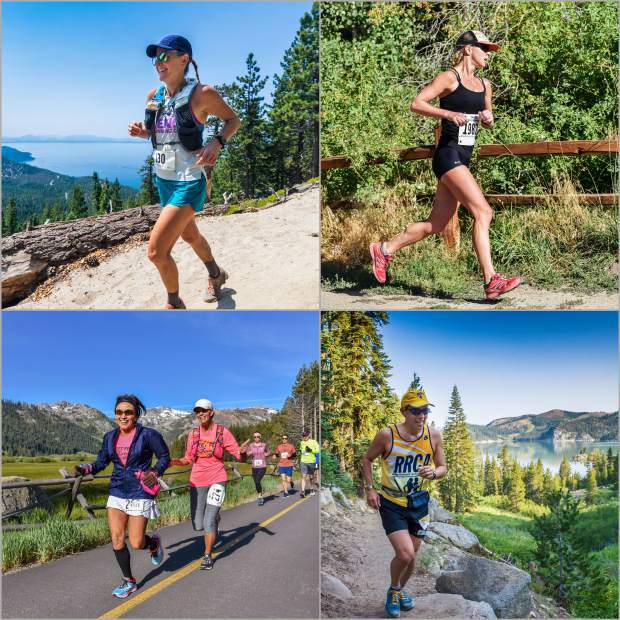 The XTERRA Lake Tahoe 10K, held in Incline Village in mid-August, was selected as a Road Runners Club state championship. On the California side, Big Blue Adventure’s Run to Squaw 8 Miler received state championship status as well. Registration for Big Blue Adventure’s Tahoe Trail Running Events can be done at TahoeTrailRunning.com. For information on all of Big Blue Adventure’s events, visit BigBlueAdventure.com. 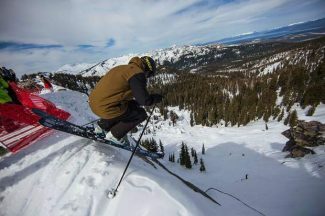 Heading into its 18th year of putting on events in the Tahoe area, Rickards said the organizers are continuing to see an uptick in registration numbers for events, mostly with Big Blue’s trail running races.